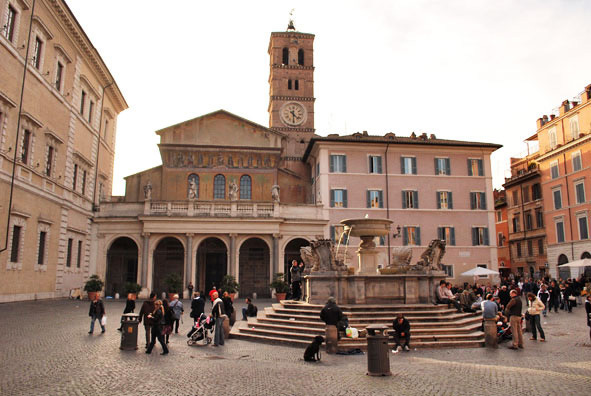 Trastevere, one of the few original “rioni,” the historic districts of ancient Rome, is located along the right bank of the Tiber river. Already part of the city at the time of the emperor Augustus, it was included within the city walls in the 3rd century A.D. Thanks to its position and its multicultural ambience, its residents have always been considered unique, as well as tenacious and proud, like its symbol, the lion. 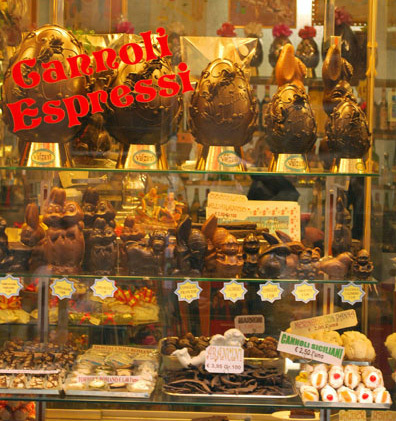 Nowadays Trastevere preserves its singularity, consisting of a maze of narrow streets that wind by medieval houses, artisan workshops and boutiques and which open onto its beautiful piazzas and magnificent churches. 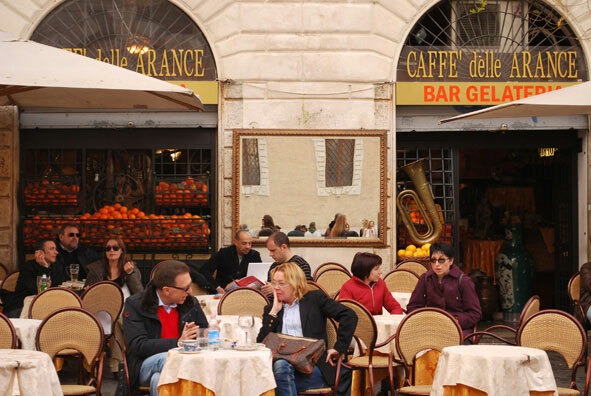 Day and night Trastevere attracts visitors, both from Italy and abroad, who are drawn to its many restaurants, pubs, pizzarias, markets, cinemas and who can also enjoy all the conveniences of modern life: banks, pharmacies, and supermarkets. 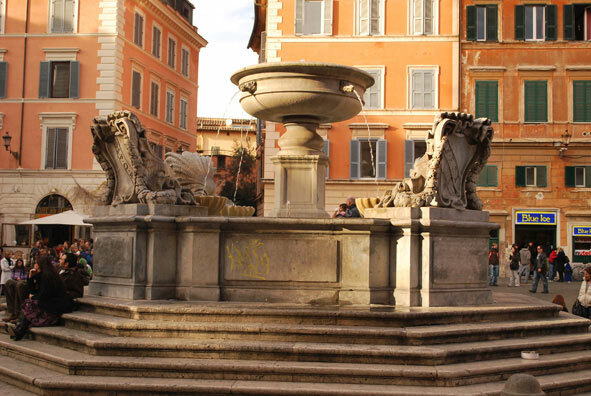 The apartment that we offer is located directly above a broad piazza which hosts the most characteristic food and flower market of the quarter and which is only minutes from the church Santa Maria in Trastevere, the first official Christian site built in Rome. It was erected by Saint Giulio in the year 340 A.D. on the oratory founded by Pope Callisto I in the 3rd century, and partially reconstructed in the 12th century. 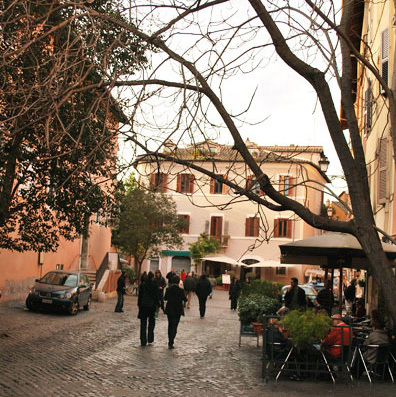 Trastevere, as you will see, is an endless source of delights and sights just waiting to be discovered. Well-connected to the other central areas of the city, the apartment offers the magic of living in the pulsing heart of the eternal city, giving you the opportunity to immerse yourself in its continuous stream of life, or to relax in the tranquillity of our welcoming rooms.